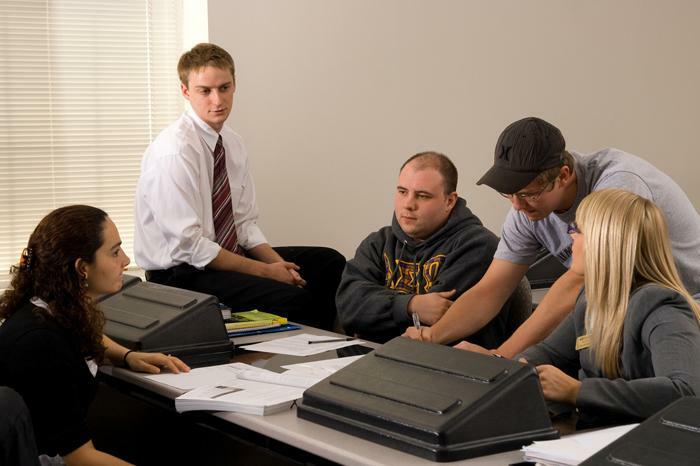 Truman’s accounting program was recently acknowledged as the No. 5 most affordable program in the country. Accounting Degree Review published their 2014 affordability rankings for residential undergraduate accounting programs. The rankings comprise of the top 30 most affordable schools based on annual tuition and fees for out-of-state incoming freshmen enrolling in the 2014-2015 academic year. Truman was recognized for the lowest student loan default rate among public schools in Missouri, as well as the fact that around half of Truman seniors graduate without taking any federal student loans. In six of the last eight years, the school’s accounting graduates ranked in the top 20 for passing all parts of the exam on the first attempt. 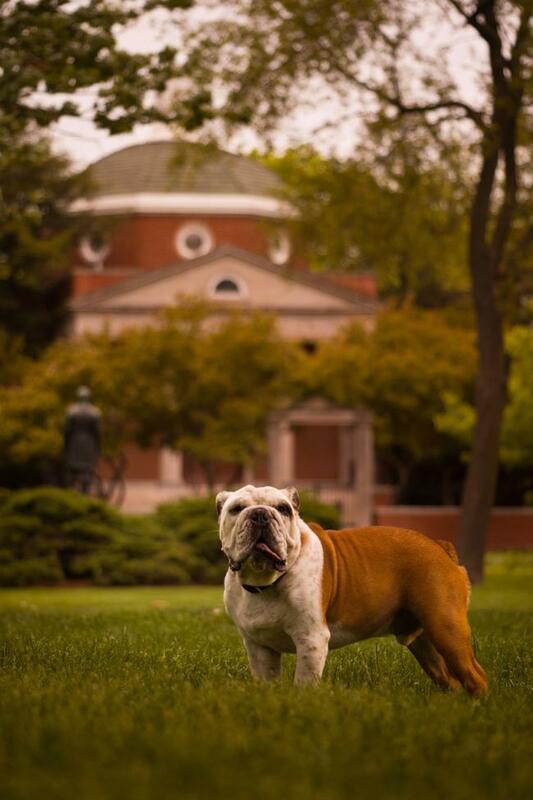 In four of the years, Truman students ranked in the top 10. University alumnus Alphonso Jackson will serve as the December 2014 commencement speaker. Jackson is a former United States Secretary of Housing and Urban Development and a past vice chairman with JPMorgan Chase in New York City. At JPMorgan Chase, Jackson’s responsibilities included improving internal control functions and enhancing the bank’s regulatory relationships with government by prioritizing and addressing regulatory issues across the bank’s business lines and working with regulators to develop and propose better solutions to overly complex rule making. Prior to joining JPMorgan Chase, Jackson served as the director of the Center for Public Policy and Leadership and as the Distinguished University Professor at Hampton University. On March 31, 2004, the U.S. Senate unanimously confirmed Jackson as the nation’s 13th Secretary of Housing and Urban Development (HUD). In nominating Jackson, President George W. Bush chose a leader with a strong background in housing and community development, expertise in finance and management and a deep commitment to improving the lives of all Americans. Jackson guided HUD from 2004-2008 in its mission of providing affordable housing and promoting economic development. Jackson first joined the Bush Administration in June 2001 as HUD’s deputy secretary and chief operating officer. As deputy secretary, he managed the day-to-day operations of the $32-billion agency and instilled a new commitment to ethics and accountability within HUD’s programs and among its workforce and grant partners. Immediately preceding his appointment at HUD, he served as president of American Electric Power-TEXAS, a $13-billion utility company located in Austin, Texas. From 1989-1996, Jackson was president and CEO of the Housing Authority of Dallas, Texas. Prior to that, Jackson was director of the Department of Public and Assisted Housing in Washington, D.C., and also served as chairperson for the District of Columbia Redevelopment Land Agency Board. An expert on public housing and urban issues, Jackson has been asked to serve on a number of national and state commissions, most notably the General Services Commission of the State of Texas, where he served as chairman; the National Commission on America’s Urban Families; and the National Commission on Severely Distressed Public Housing. Jackson has also lent his expertise to numerous nonprofit and corporate boards. 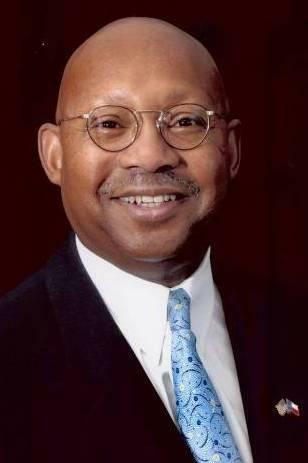 Jackson holds a bachelor’s degree in political science and a master’s degree in education administration from Truman. He received his law degree from Washington University School of Law. Jackson has remained connected to Truman by serving on the Board of Governors from 1994-2001 and by donating his personal collection of items acquired during his years in HUD to Truman’s Pickler Memorial Library at a ceremony held in February 2013. Jackson and his wife, Marcia, are the parents of two adult daughters. Commencement ceremonies are scheduled for 11 a.m. Dec. 13 in the Pershing Arena. The Spring 2015 Missouri Government Interns will spend the semester in Jefferson City, Mo., earning up to 15 hours of college credit while working with either a legislator, public official or state agency. 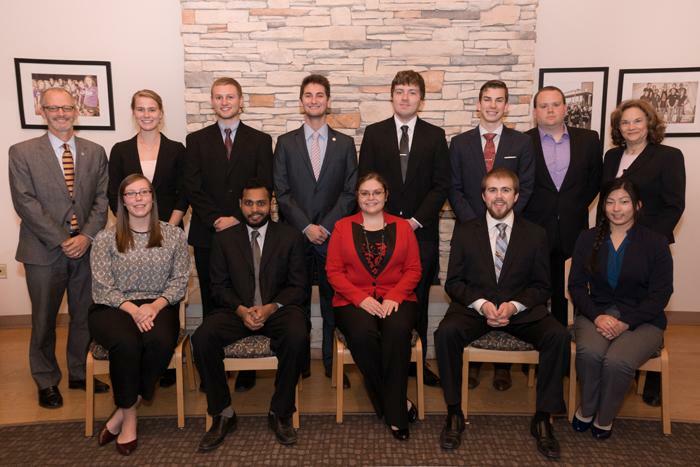 Pictured, back row, left to right: President Troy Paino, Caitlyn Bess, Jeremy Busch, Taylor Thompson, Dan Mika, Alex Thrasher, Aaron Creed and Candy Young, professor of political science. Front row, left to right: Valerie Dobson, Laknath Gunathilake, Katie Walkley, Josh Crow and Abigail Wood. Not pictured: Dylan Kriegshauser. Staff Council is sponsoring its annual Holiday Door Decorating Contest. Entries should be submitted by Dec. 8 in order to be judged Dec. 10. The winners will be announced Dec. 12. For more information or to submit an entry, contact Jacey Wood at jacey@truman.edu. 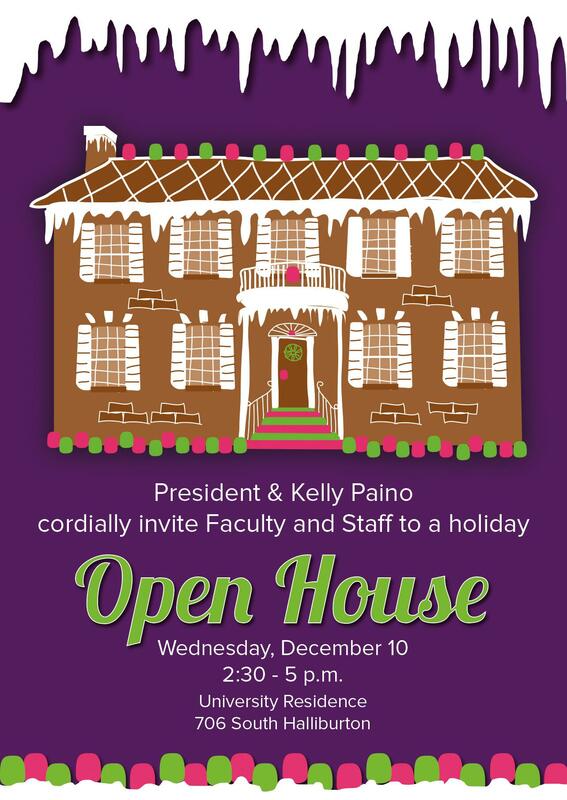 A retirement reception for Ralph Cupelli will take place from 1:30-4 p.m. Dec. 18 in the Student Union Building HUB. DAAD, a German Academic Exchange Service, is accepting applications until Dec. 15 for the University Summer Grant and the Intensive Language Course Grant. The exchange service is also offering an opportunity for undergraduates to apply for a scholarship funding study, senior thesis research and/or internships in Germany. The deadline to apply is Jan. 15. For more information about these opportunities, visit daad.org. Apply online now for the 2015 Thomas R. Pickering Graduate Foreign Affairs Fellowships competition. The Pickering Fellowship helps talented students, highly motivated and academically excellent graduating seniors or college graduates, who want to pursue a Foreign Service career in the U.S. Department of State. The Pickering programs have been administered by the Woodrow Wilson National Fellowship Foundation, one of the United States’ top fellowship providers, for more than 20 years. To be placed on the 2015 interest/update list and/or to begin the application process, go here. The Multicultural Affairs Center and the SERVE Center are looking for 150 Truman students, faculty and staff to spend Jan. 19, Martin Luther King Jr. Day, completing service projects across Kirksville. To sign up, visit truservice.truman.edu. For more information, contact Emmanuel Camarillo at emmanuelc@truman.edu. The software in campus computer labs is now available for use from a personal computer’s web browser. To access, go to https://virtualdesktop.truman.edu/ and login with a a user ID. Individuals will then have access to a virtual desktop with all computer lab software, the same as being physically present in the lab. This is available from any web browser (PC, Mac, tablet, etc.) and a VPN connection is not required when off campus. For questions, contact the IT Service Center at 660.785.4544. Flat Spike wants to travel home with students over winter break. 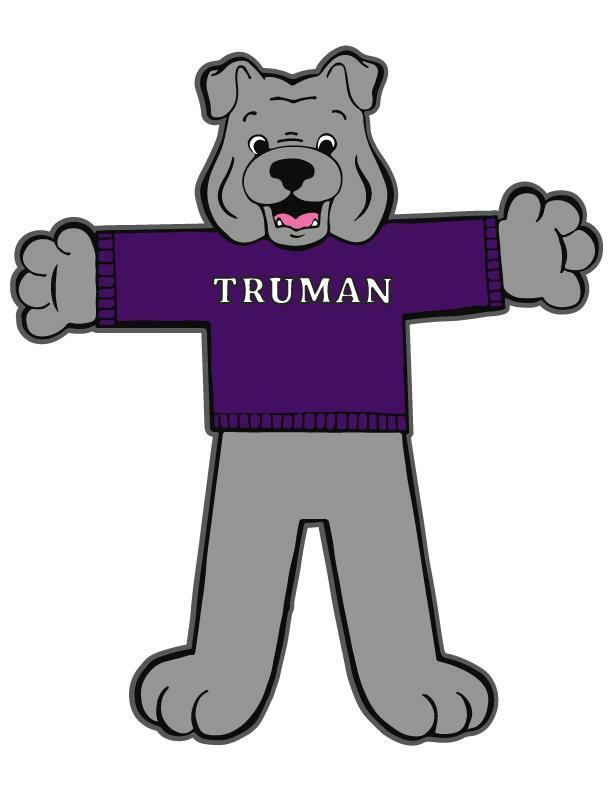 Submit photos of him with #SpikeSelfie to Facebook, Twitter and Instagram over break for a chance to win free prizes, including a Truman duffel bag, spirit T-shirts and a travel mug. Anyone who left Kirksville without picking up Flat Spike can find him online. To make a personalized Flat Spike, click here. Attention Teachers: If you are interested in getting Flat Spikes to use in your classroom, contact the Alumni Office at bulldogforever2@truman.edu or 800.452.6678. For more information on Flat Spike, click here. The next issue of the Truman Today will be available Jan. 12. Lauren Liegry, physics and math major, Austin Henke, chemistry major, and Gail Harmata, psychology and biology major, attended the Research Experiences for Undergraduate (REU) Symposium Oct. 26-27 in Arlington, Va. The symposium provided an outlet for students who had completed National Science Foundation (NSF) funded REU programs in Summer 2014 to share their research, network with colleagues and participate in informative sessions. Two poster sessions took place during the conference where participants first shared research with other students and faculty, and second with the NSF program officers who provided the funding. The Truman State University Foundation is now accepting applications for the 2015 Study Abroad Foundation Scholarship. To apply, login to TruView, go to the Student Tab, Student Finances and Foundation Scholarship Application. The deadline to apply is by midnight Jan. 22. Boren scholarships, for undergraduate students, and fellowships, for graduate students, provide a unique funding opportunity for students to study world regions critical to U.S. interests. Regions include Africa, Asia, Central and Eastern Europe, Eurasia, Latin America and the Middle East. The countries of Western Europe, Canada, Australia and New Zealand are excluded. Boren scholars are awarded up to $20,000 for an academic year and Boren fellows up to $30,000. Recipients commit to working in the federal government for a minimum of one year in exchange for funding. Additional information on preferred geographic regions, languages and fields of study and application procedures can be found at borenawards.org. For more information, contact Maria Di Stefano at mdistefa@truman.edu. The campus deadline to apply for both scholarships and fellowships is Jan. 14. * be a Native American and/or Alaska Native student who has demonstrated commitment to careers related to Native health care, including health care administration, social work, medicine, dentistry, counseling, and research into health conditions affecting Native American communities and other related fields. Applications are due by Jan. 30. 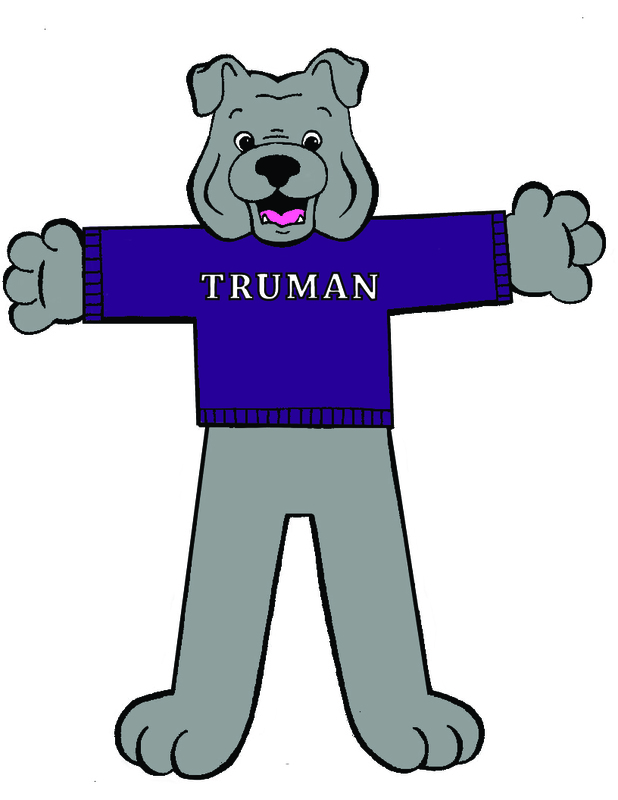 Students may not begin the application process until they have met with the Udall Faculty Representative at Truman. Interested students should contact María Di Stefano, mdistefa@truman.edu or 660.785.4109, for more information.